Himachal Pradesh Congress Committee (HPCC) chief Sukhwinder Singh Sukhu. 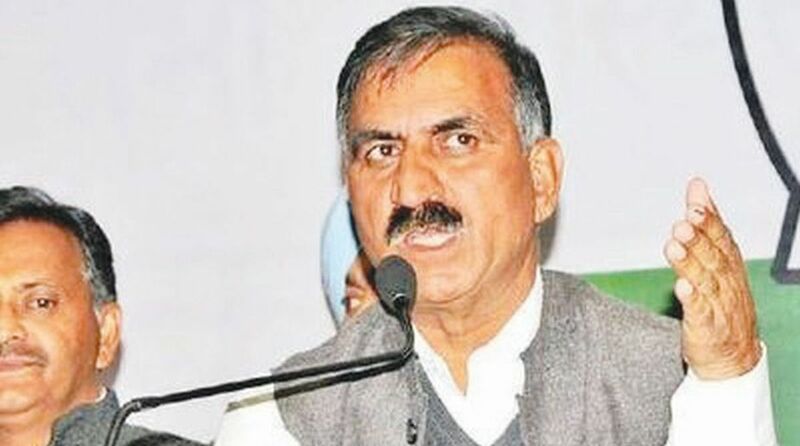 Lambasting the BJP chief Satpal Satti, Himachal Pradesh Congress Committee (HPCC) chief Sukhwinder Singh Sukhu has asked the party to set its own house in order. Sukhu denied any rift in the Congress, saying the party was united. He mocked Satti, saying instead of worrying about Congress he should be more concerned about BJP affairs and settle factionalism within his own party. “Congress was united and still stands united. BJP has run out of issues against Congress, hence they are trying to make useless attempts to create a rift between ex-Chief Minister Virbhadra Singh and me” he said. He charged that Satti is foreseeing his party’s defeat and is perturbed because of rift in his party which is divided in several groups. The RSS is running the state government and Chief Minister Jai Ram Thakur is not being allowed to run the government on his own. This has also left the BJP leaders and workers unhappy for neglecting them, he alleged. Former BJP Chief Minister Prem Kumar Dhumal is being ignored, Union Minister J P Nadda from Delhi is exercising control over bureaucracy he charged, adding that the public is left confused about who is actually heading the state government. BJP is patronizing lies and Satti is promoting it in Himachal, he said, adding that the party came to power in Himachal by misleading the people and they have been exposed. The party has failed miserably at all fronts and to divert the attention of the public they are trying to spread false propaganda against Congress, he blamed. 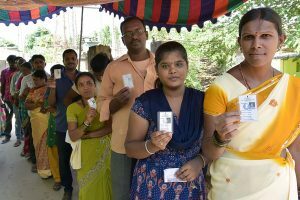 As the BJP has completed more than four years, Satti should go to the public with their party’s report card as the people want to know what has happened of the tall promises made by BJP during the last Lok Sabha elections.